Find the ideal model for you at Schnelker Marine & Powersports! 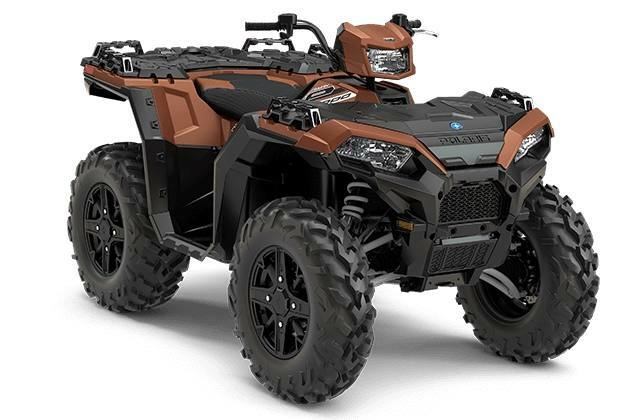 After many decades of working to perfect and further improve its models, Polaris® has successfully become one of the most reputable names in the powersports industry. 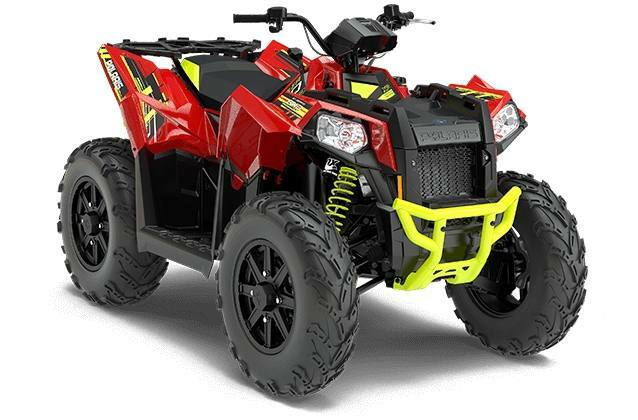 Polaris® ATVs are one of the most popular to date, and with good reason. 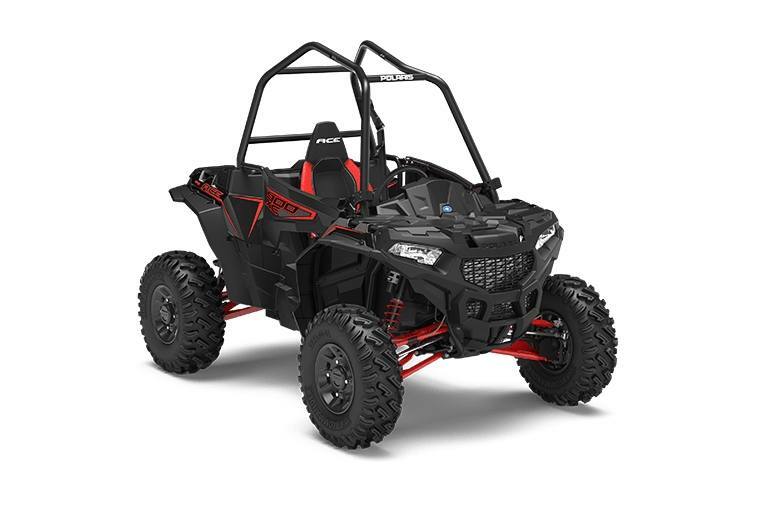 You won’t experience another all-terrain vehicle with this level of versatility and power. Whatever your individual needs are, there’s certainly a Polaris® quad that can exceed your expectations. If you need a rugged and durable model that’s able to handle your challenging tasks on the job site, check out the utility models. On the other hand, if you’re itching for an off-road thrill, check out the Mud & Sport models. There’s so many incredible Polaris® ATVs to choose from! 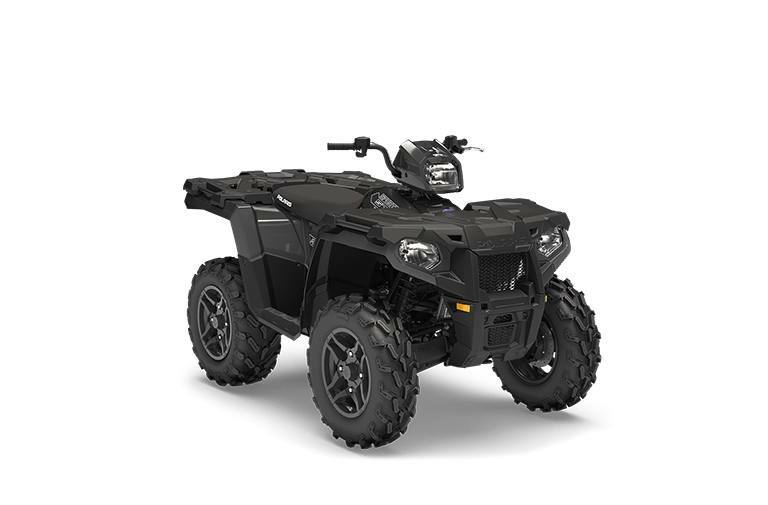 Be sure to stop by Schnelker Marine & Powersports in New Haven, IN to check out our inventory, which includes a wide variety of Polaris® ATVs. We also carry apparel and accessories so you can gear up for your next ride with us. Give us a call (260) 749-8909 or visit us today! Please feel free to contact us or stop in today for all your marine and powersports needs! Call us at (260) 749-8909 or contact us below.